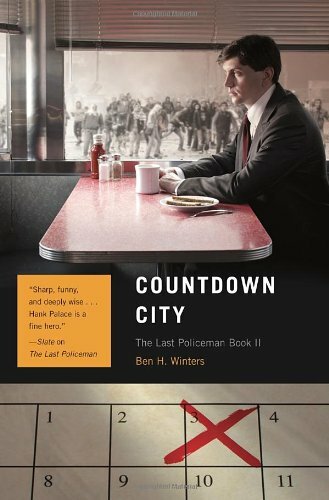 Book II of the Last Policeman series. In a world about to be post-apocalyptal (in 77 days), Hank Palace finds the vanished and solves crimes. Interesting ways to cope with the already odd conditions in which nearly everyone has given up hope.